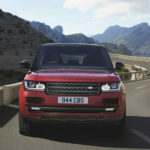 Fancy owning the King of the SUVs? 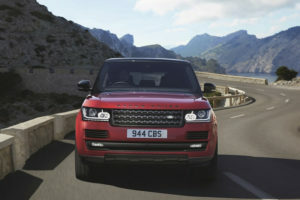 The commanding new Land Rover Range Rover SUV costs - gulp - up to £167,000. But prices start out from as low as £77,000, and for your money you get to travel in luxury in a car that protects you like an armed bodyguard. In corners there is plenty of grip, in slippery conditions it never loses its nerve, and it comes equipped with lots of safety tech.However, it’s up against some real gladiators in this sector. Who’s going to come out on top?